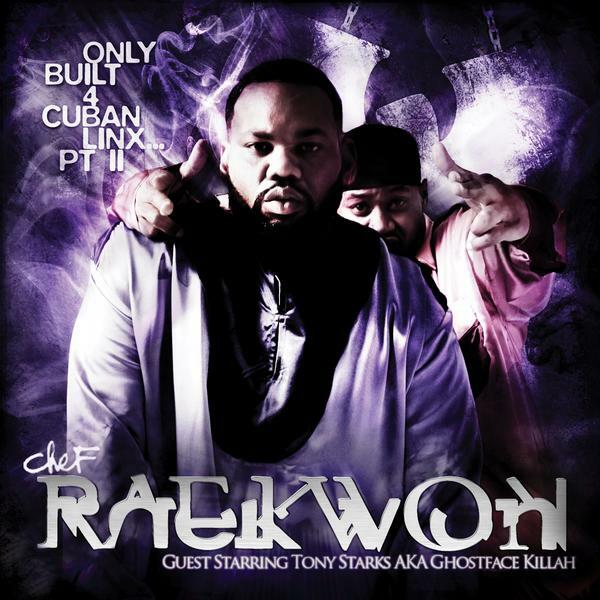 This is the first single from the long awaited sequel to Raekwon’s 1995 debut album, the hip hop classic Only Built 4 Cuban Linx. After the success of 36 Chambers and the solo LP’s by Method Man and GZA, Cuban Linx put Raekwon and Ghostface on the map as elite emcees and made it seem like the Clan was truly unstoppable. It remains one of the greatest hip hop albums of all time, it’s arguably the Clan’s greatest moment and it is indisputably one of the most influential albums ever. Ever heard a rap song about crack before? Thank Rae and Ghost. Ever heard a rap song where they act like they’re in the mafia? Yep, that was them too. Despite a classic, early Wu-Tang, i.e. RZA, sound to it, this beat was actually an unused beat produced by the legendary J Dilla who passed away a couple years back. Check out the animated music video below.